protection of the pawikan, and to FEED Inc. for the planting of ten (10) trees for every item sold. This is our sustainable Ridge to Reef effort to help conserve and protect Mother Nature. We aim to be transparent in our practices hoping they inspire you to also create a change. As a growing community, imagine all that we could do! CURMA or Coastal Underwater Resource Management Actions is a marine turtle conservation program that protects an endangered keystone species from poachers and other predators. Aquanimous Yoga is one of the volunteers who patrol the coastline and secure turtle nests from dangers together with other activities to help preserve marine life and the environment as a whole. 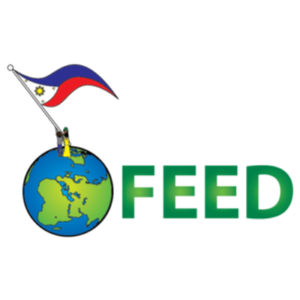 FEED is a non-stock, non-profit, non-governmental organization registered with the Philippine Securities & Exchange Commission (SEC. Reg. #: CN201119068). They support sustainable education and tree planting, aiming to inclusively grow, preserve and protect Philippine biodiversity – marine and terrestrial – flora through integrated social forestry programs, community development initiatives, and scientific and practical research into agricultural, environmental, farming, forestry and fisheries studies.